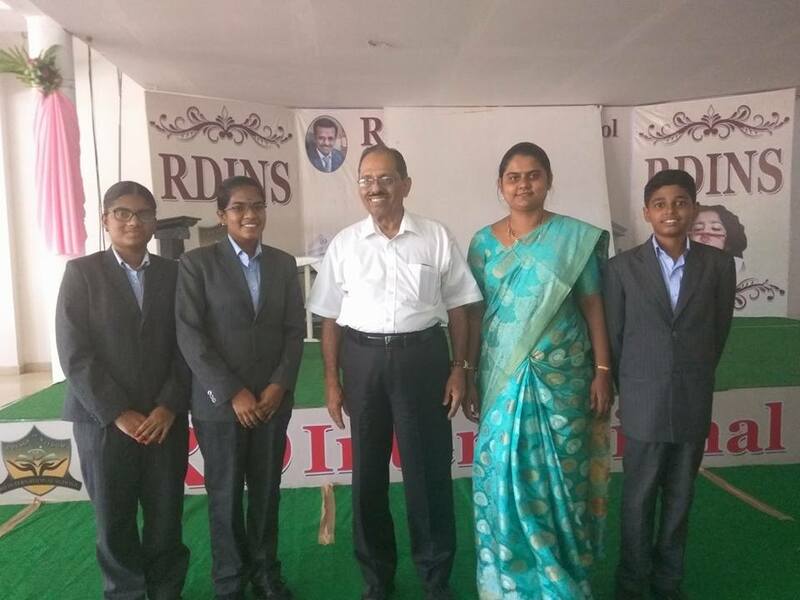 The future of India is bright and brilliant..... An honour to be with the budding Kalams of India at the RD International School Erode on the Anniversary of Dr APJ Abdul Kalam. 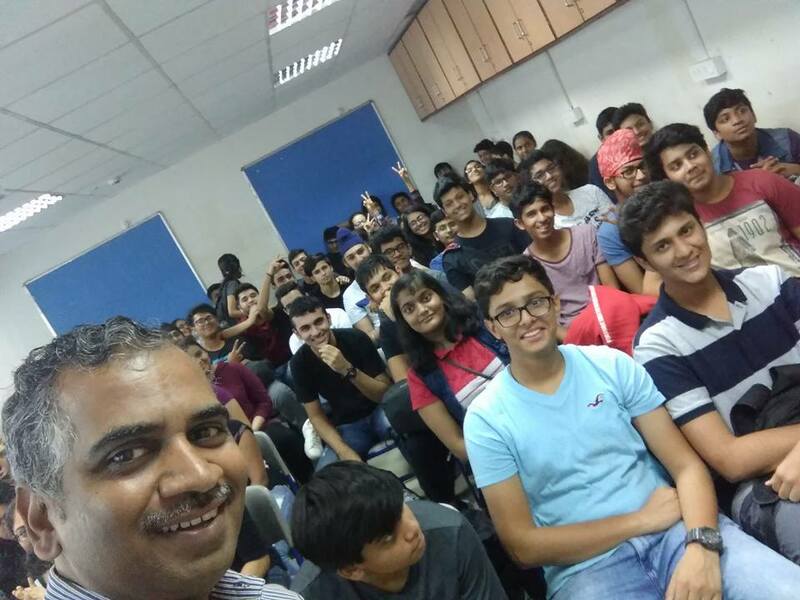 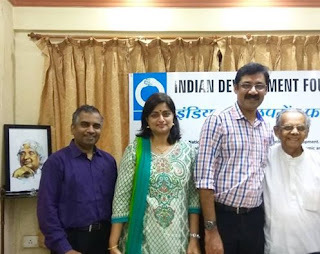 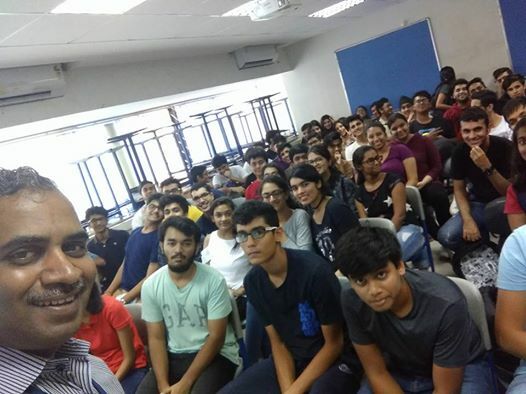 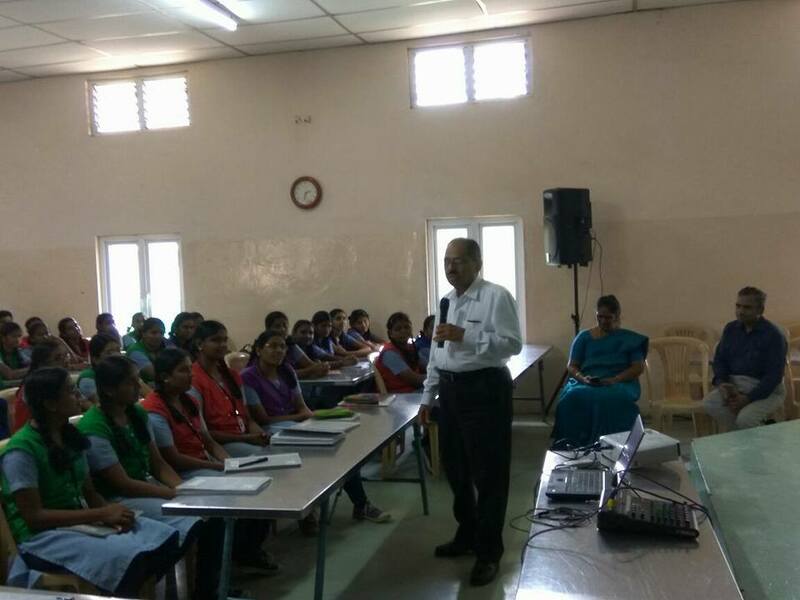 Organised a scientific session for the students where Dr APJayaraman, nuclear scientist and Trustee IDF was the key speaker igniting young minds. 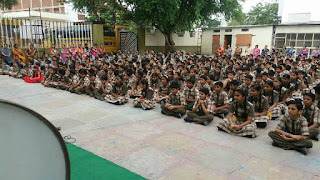 Instilling scientific temper in young minds. 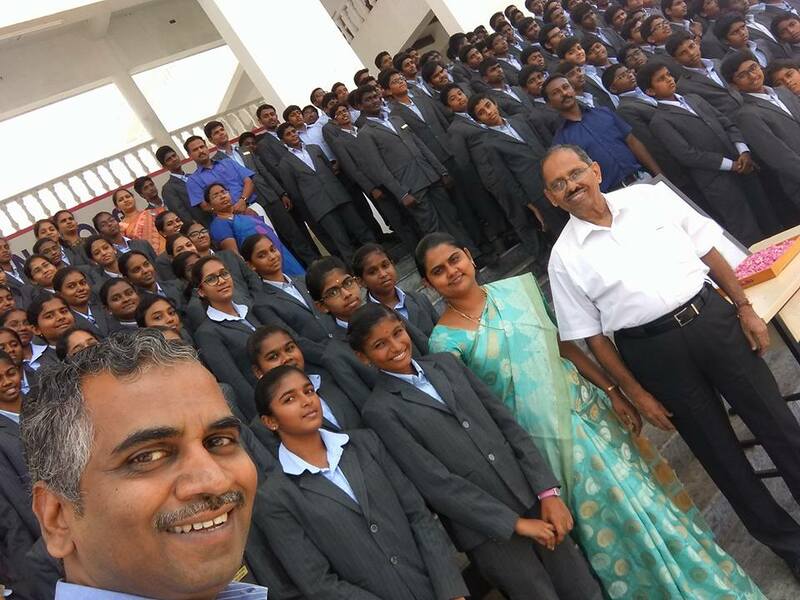 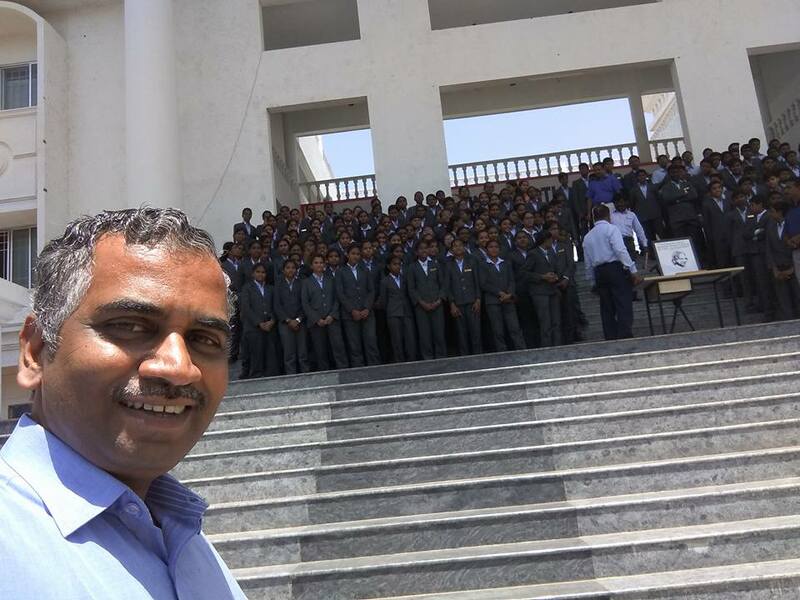 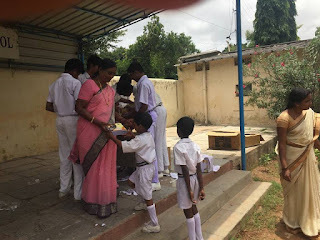 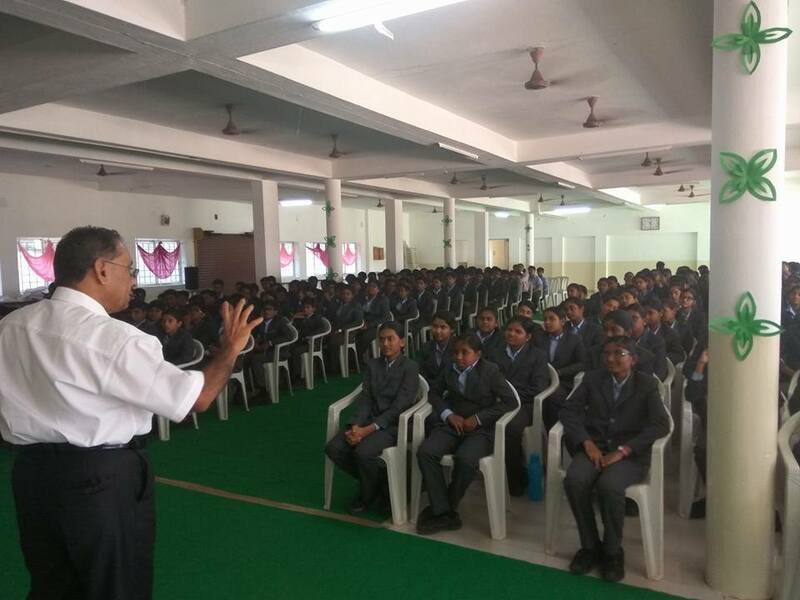 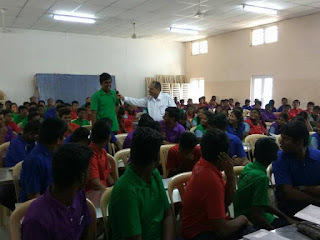 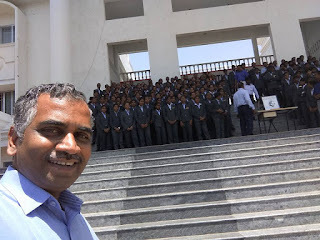 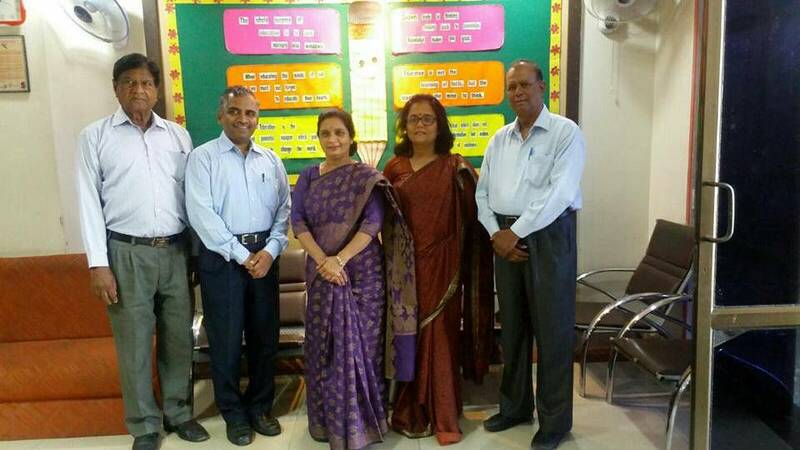 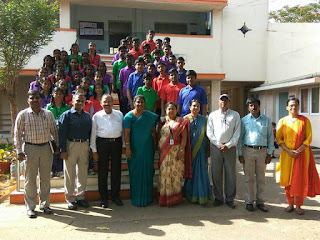 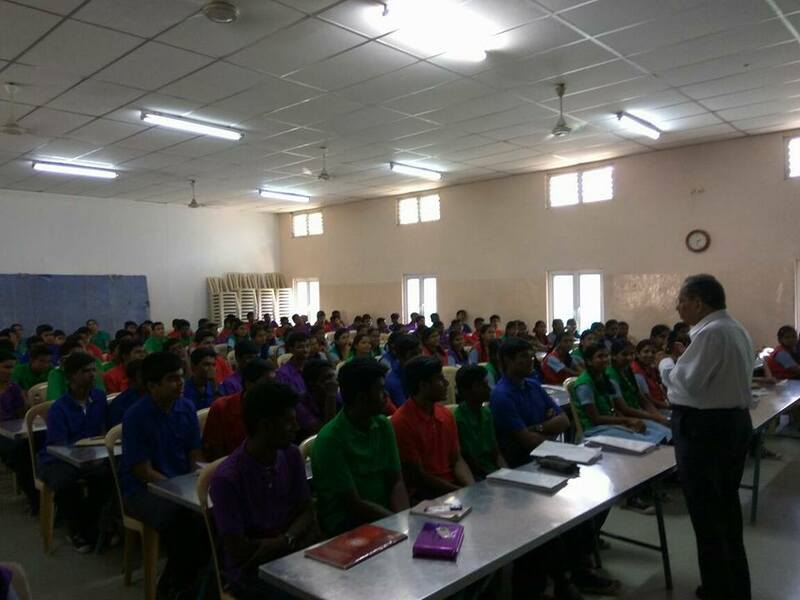 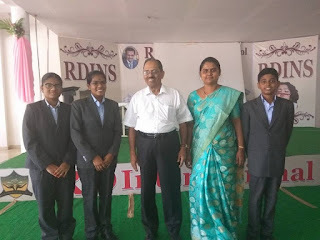 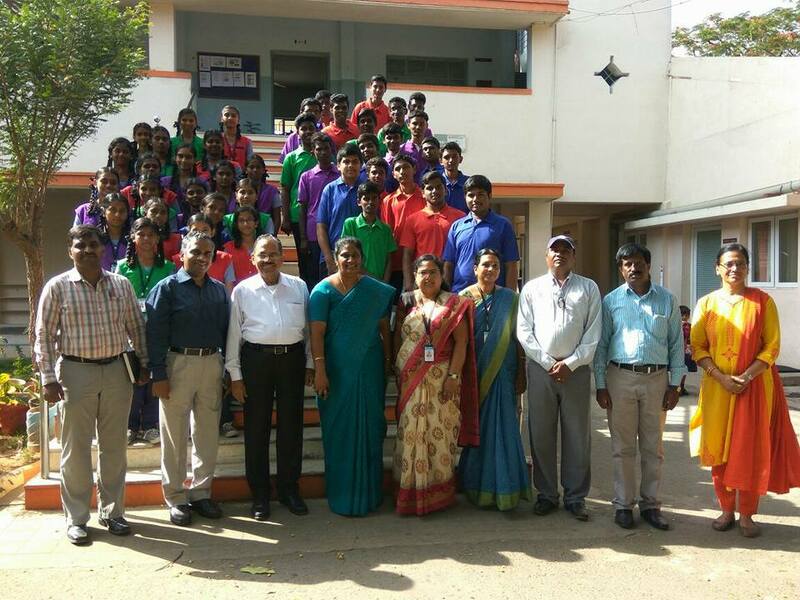 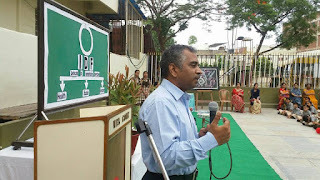 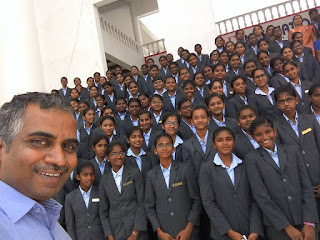 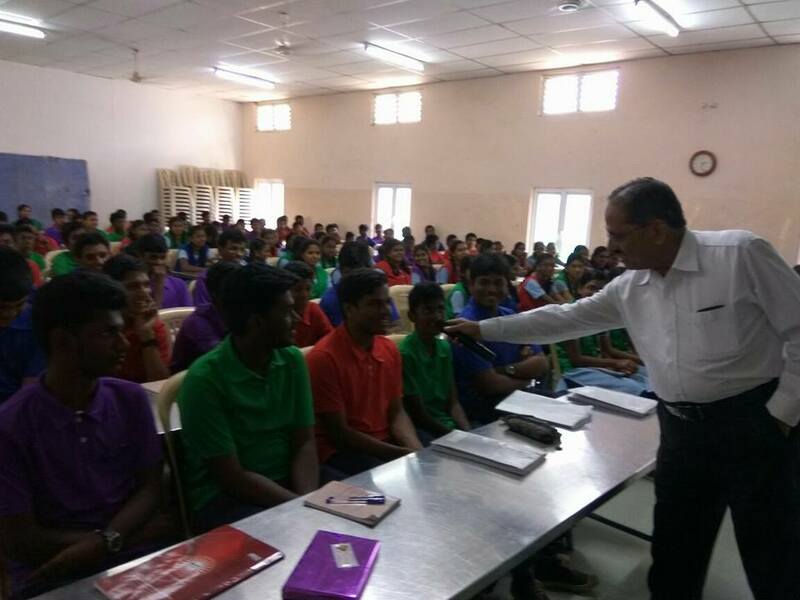 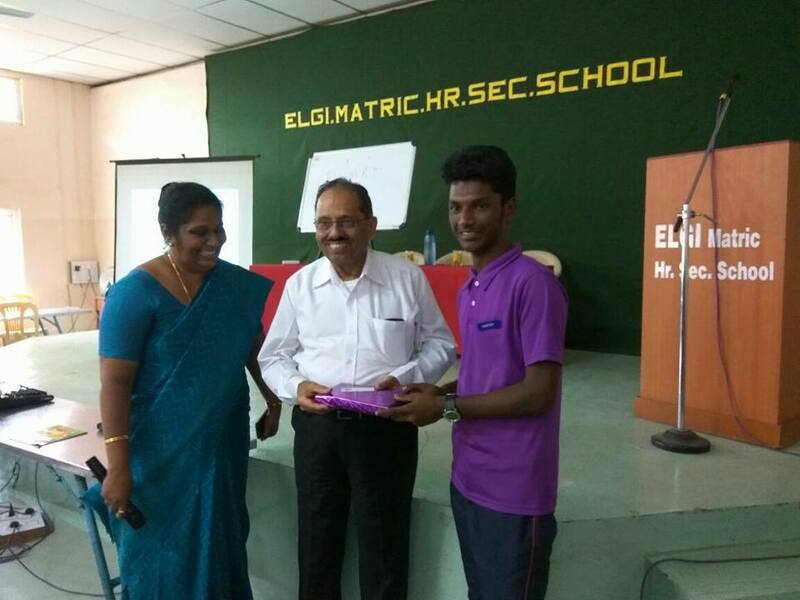 Dr APJayaraman spoke on 21st Century Science at ELGI Matric School Coimbatore, Tamil Nadu. 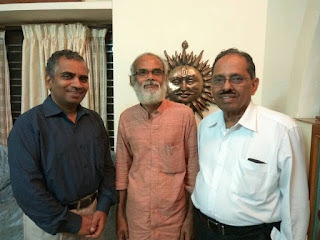 Met Professor B Sreekandan of Kerala Sastra Sahitya Parishad at Palakkad. 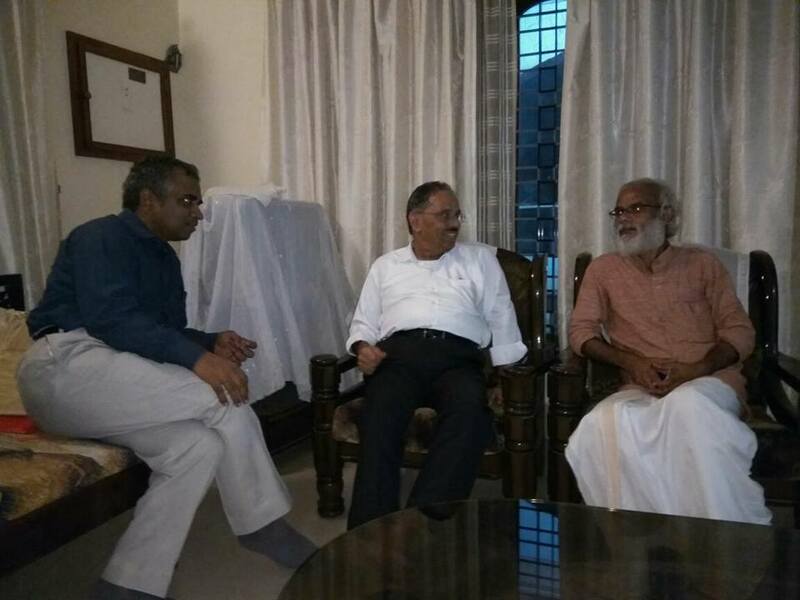 He appreciated the work of IDF particularly the Bal Gurukuls which are run in Mundur and Attapady in Kerala. 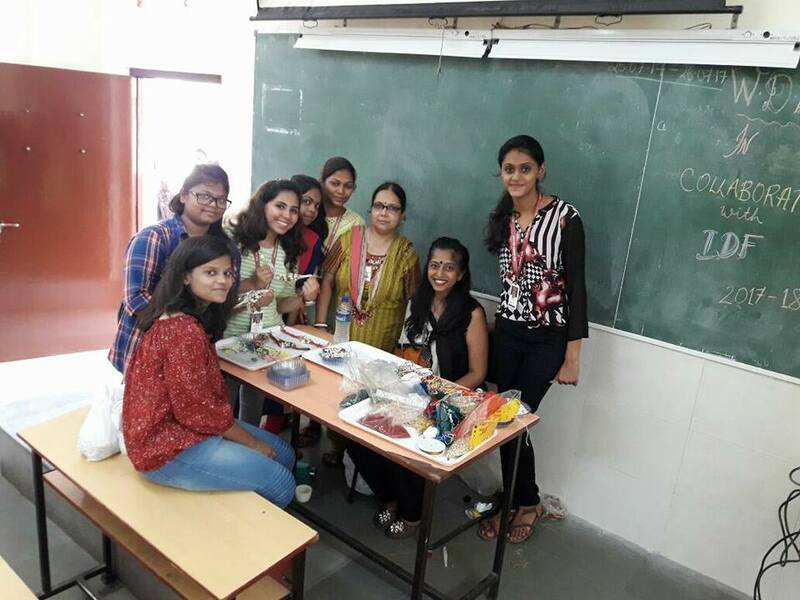 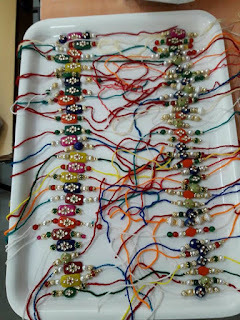 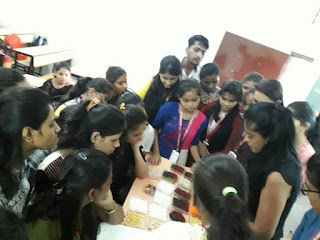 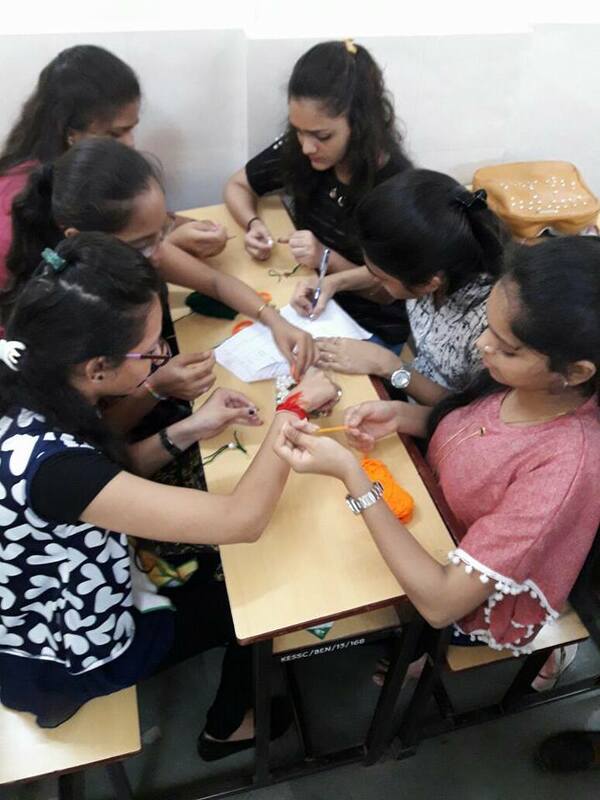 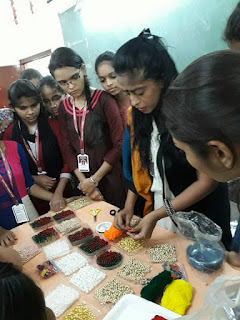 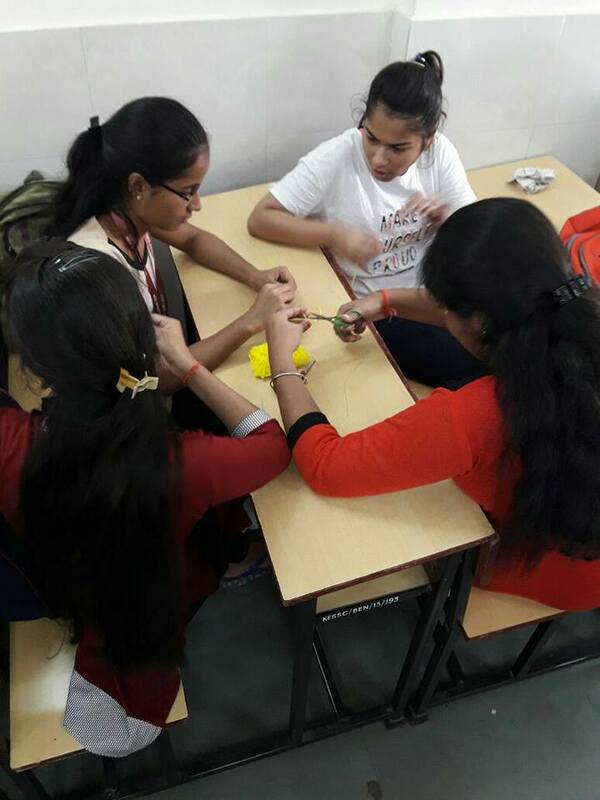 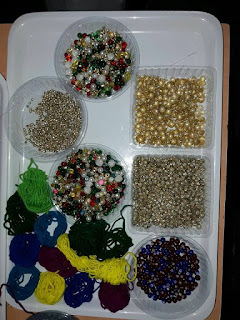 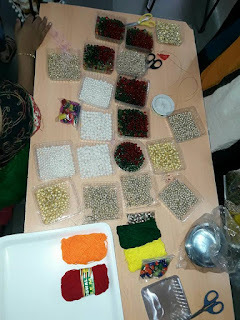 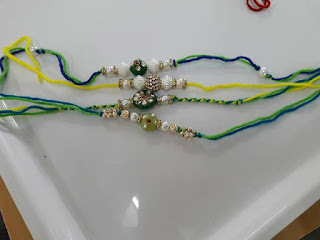 Students of Women Development and Empowerment Cell from KES Shroff College Kandivali West Mumbai participated in making rakhis which will help IDF Bal Gurukuls. 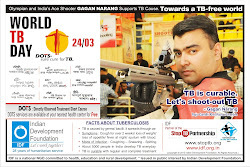 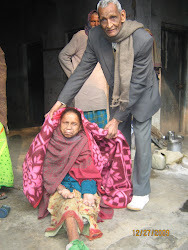 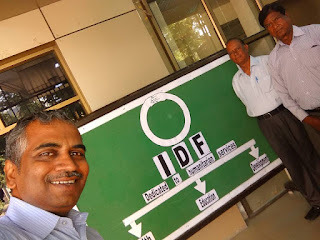 Special thanks to IDF Social Ambassador Bharggavi Rawal for all the support and goodness. 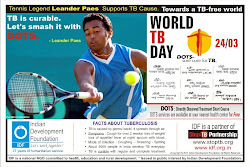 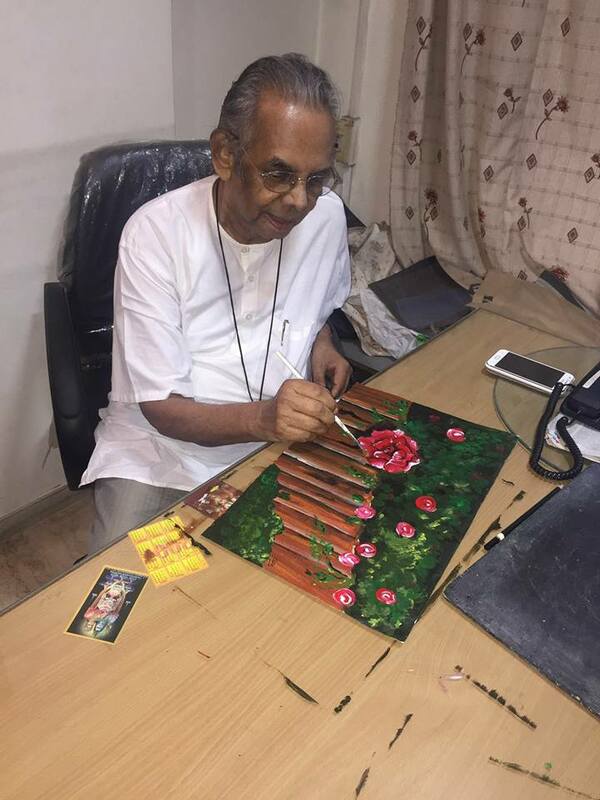 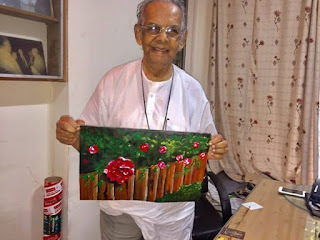 Dr. Ark Pillai Sir has once again demonstrated through his master strokes... Inspiring people to think differently and make difference in many lives. 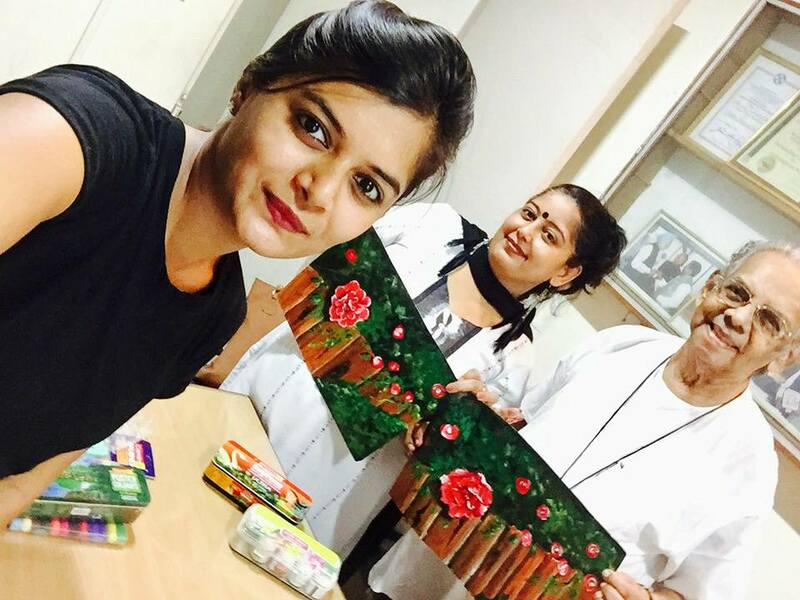 Special thanks to the mentor Tejaswani Prabhakar from Sanskriti Arts and the buddy Artist Roopa Shetty for making the life journey colorful. 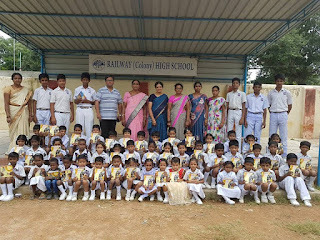 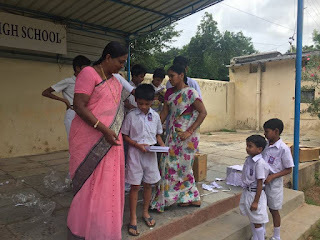 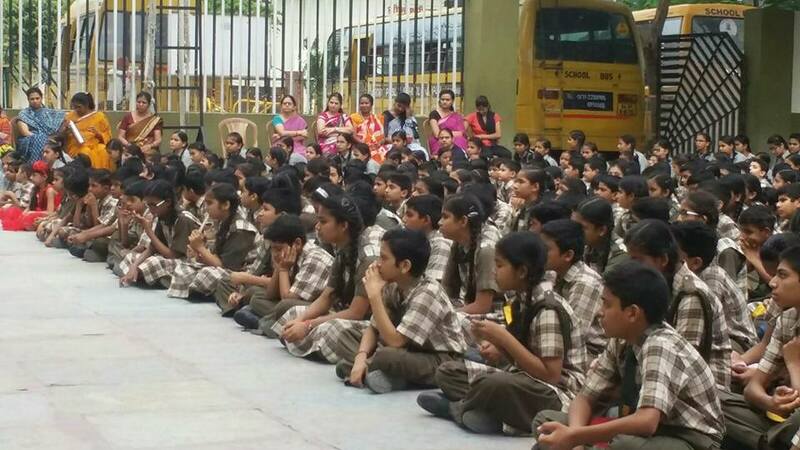 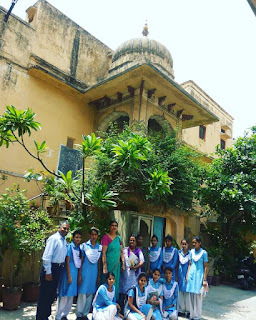 Aashayein @ IDF Railway Colony Bal Gurukul, Chikalguda, Secunderabad, TS. 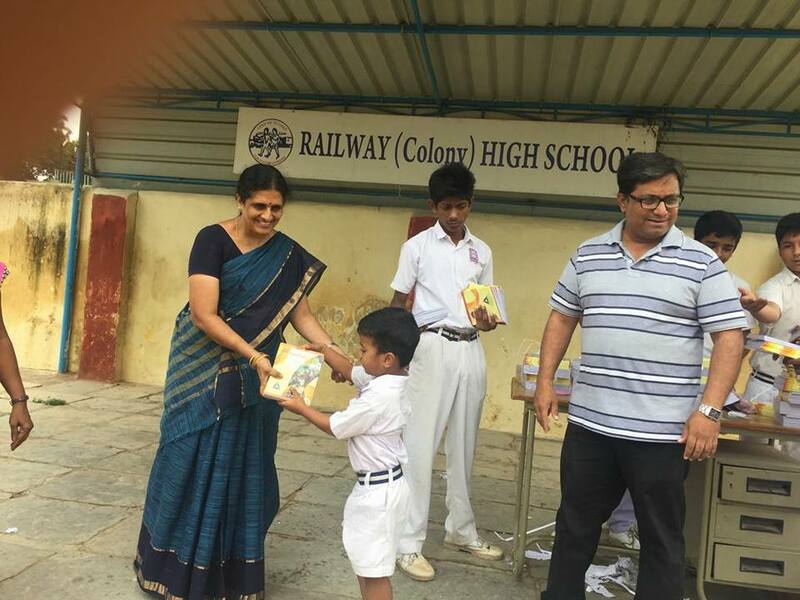 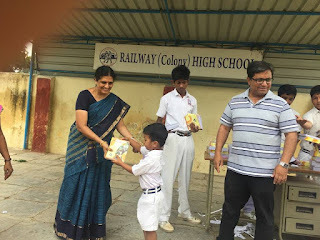 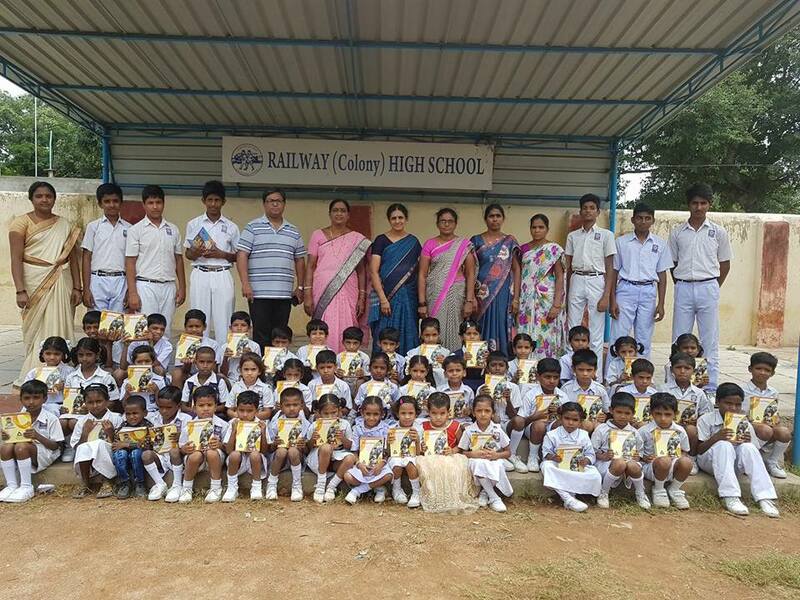 Students in IDF Railway Colony Bal Gurukul received books and stationery items as part of IDF Aashayein project. 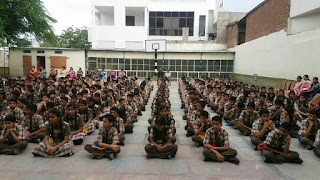 The students and schoolteam expressed their grateful thanks to Team IDF and all the supporters. 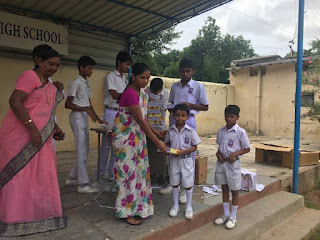 IDF record grateful thanks to Madam Mini Suboth and Team Akshayashakti Trust for donating books and many other volunteers for donating stationery items/ school bags. The distribution drive was well co-ordinated by Mr.Sanjay Ram, Project Co-ordinator of IDF assisted by Mr. Augustine John from IDF. 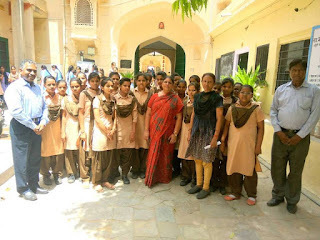 IDF all set to launch SLP at Smt Kamala Nehru Government Girls School, Johari Bazar, Jaipur. 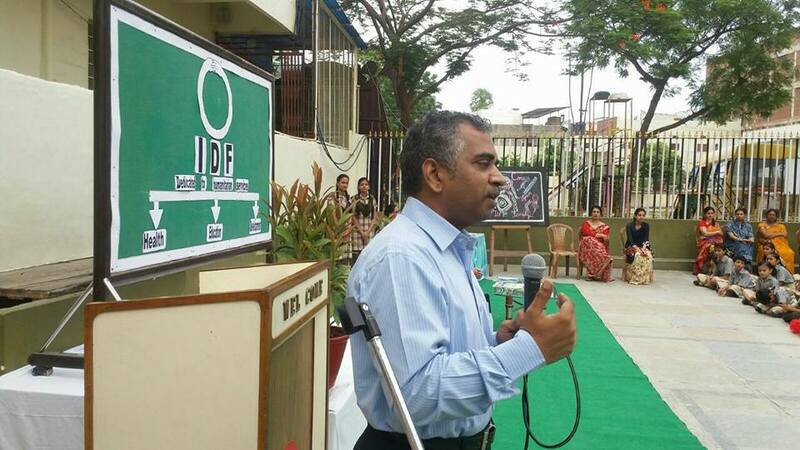 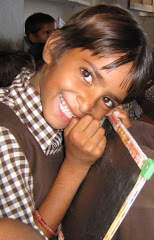 IDF has been supporting girl child education and sponsoring students. 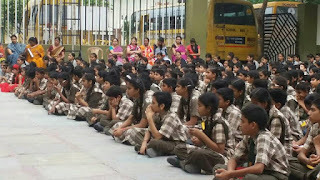 In the school. Student mentors.from MGD Girls School will.be volunteering for 6 weeks and creating student leaders at the Govt Girls School. 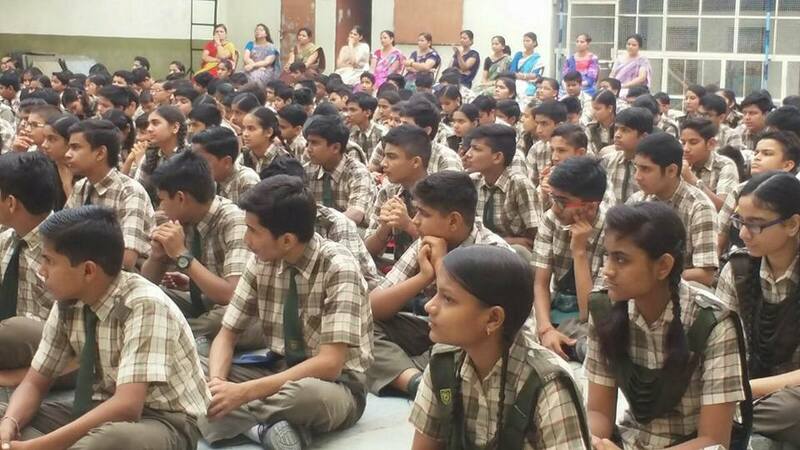 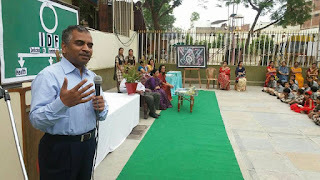 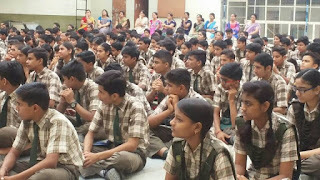 Goodness Talk @ Tagore Public School and Tagore Girls School, Ambabari, Jaipur. 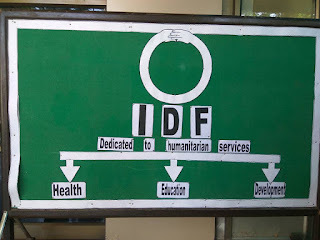 IDF Salutations to the schoolteam. 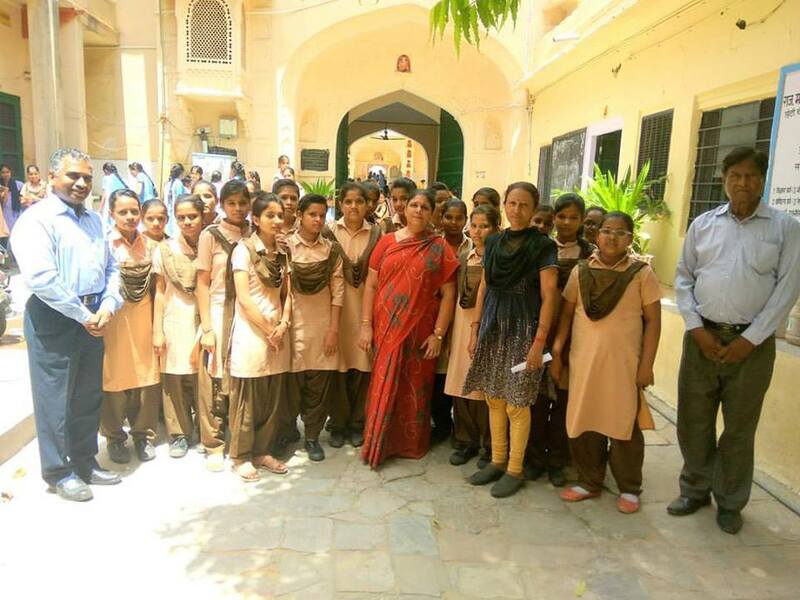 IDF all set to launch SLP at Government Maharaja Girls Senior Secondary School Chhoti Chaupad Jaipur . 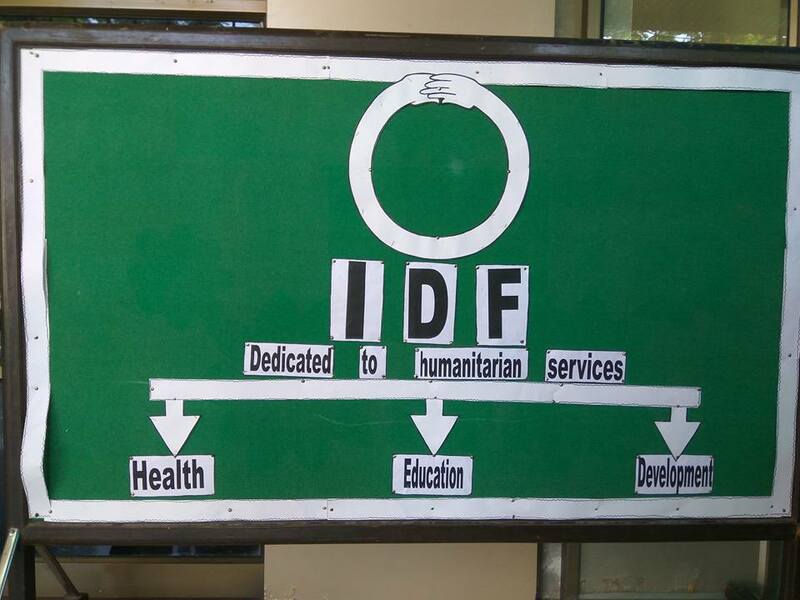 IDF has been supporting girl child education and sponsoring students. In the school.